Is it a fish? Is it a sub? 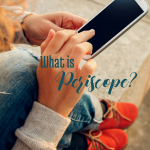 Periscope is a mobile app (free for iPhone and Android) owned by Twitter (as of March 2015) that links with your Twitter account to broadcast live-streaming video from your smart phone to your followers. It's apparently pretty popular as it was reported that over 1 million people downloaded the app within the first week it released and it is already competing with Facebook and Youtube for video viewing. Para leer esto en Español, haz click aquí. 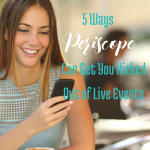 You can only broadcast a scope from your mobile device but there are desktop helps for viewing such as On Periscope. Followers can select to get notifications whenever you start a scope and log in to watch you live, comment live and send you “hearts” to indicate they like what you are saying. 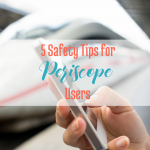 The broadcasts are available on Periscope for 24 hours and then disappear, unless you have set your settings to save the video to your phone, in which case you can upload them to your site, or video sites like Vimeo or Youtube later. 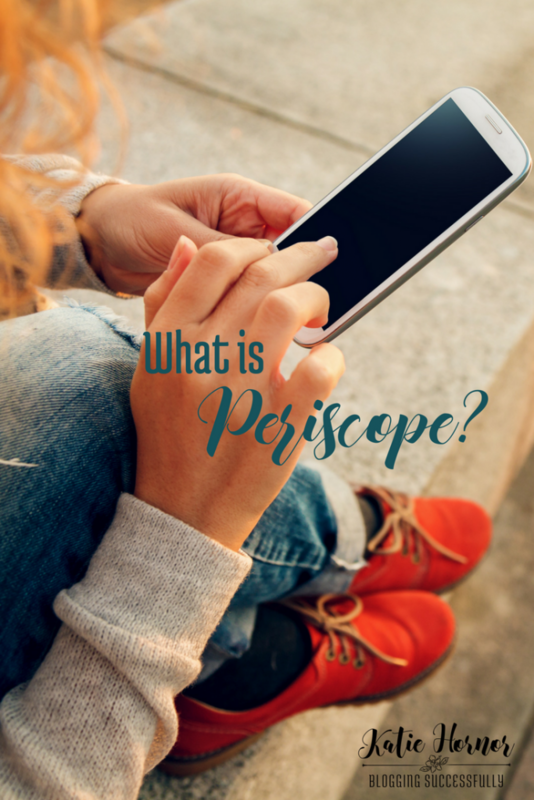 So what is so great about Periscope? The main thing that makes this live streaming app so popular is the ability to interact with live comments that are seen right on the screen and can be answered by the broadcaster in real time. 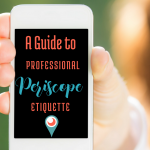 How is Periscope being used? It is primarily being used for in-the-moment broadcasting, random thoughts and discussions, and news. Although businesses are picking up on the popularity and learning to use it to their advantage as well. 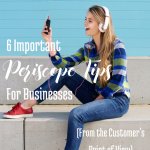 Should I use Periscope for my blog or business? I think there are pluses and minuses, just as in every platform. Consider your short-term and long-term goals, your unique audience, etc. 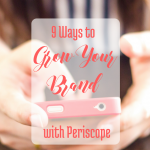 and evaluate the possibilities that Periscope could open for your business. If you do decide to use it, it is important to create a strategy for using it well to accomplish your goals. I was looking for a way to describe Periscope to a friend but you did it a way better job. Thank you and yes I shared so that she can read it and get started using the app herself. I’m being brow beaten by friends, groups & social media to get on periscope. Here’s my problem: those who are most adamant are using the iPhone platform & it apparently works quite well for them. However,I’m using the Android platform & results may be different from iPhone user experiences. Not very flattering reviews. Since I’ve opted to wait for better performance on Android, I’ve been ostracized by many who feel I’m too old fashioned. Call me crazy, but if an app is craptastic, getting it for free doesn’t make it any less craptastic. Deb, you really have to decide for yourself if the platform is a good way to reach your audience and meet your goals. Just because it is new and lots of people are finding success with it, does not mean you have to do it.